The Italian design house Zagato is world-famous for its dramatic designs that have captured imaginations for over 100 years. Vehicles such as the Alfa Romeo TZ cars and Aston Martin DB4 GT Zagato are amongst red its most celebrated, but how about the Autech Zagato? 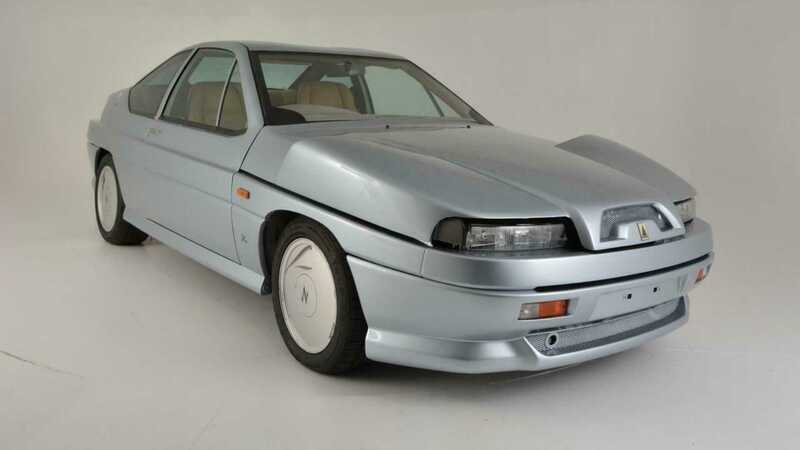 A great example of this quirky coupé is currently listed on eBay. 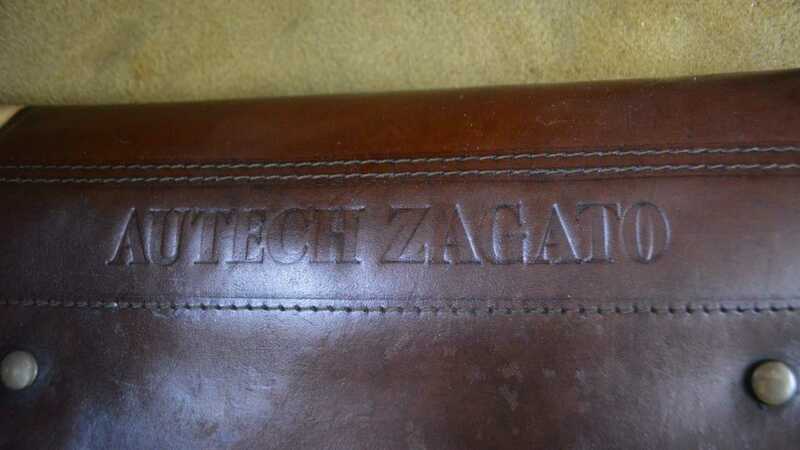 Never heard of Autech? 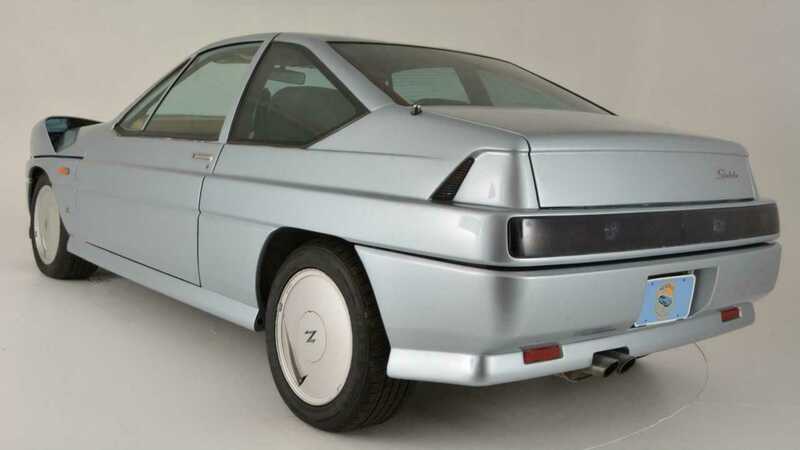 It was founded in 1986 and served as a more upmarket sporting subsidiary of Nissan. 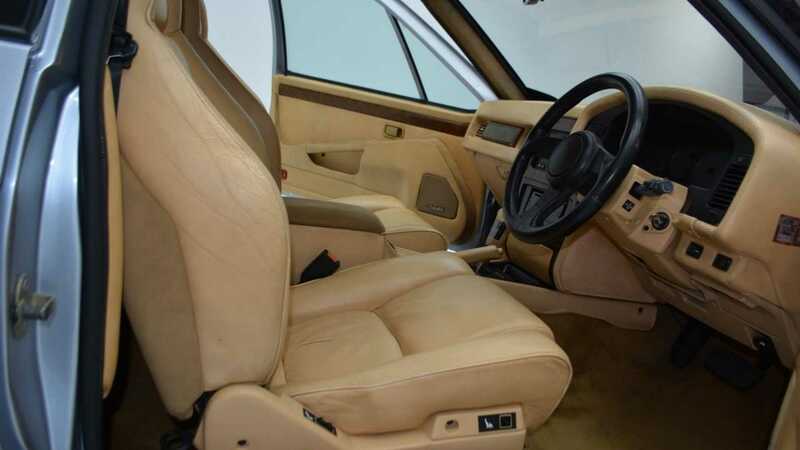 One of its most notable creations was based on the Nissan Leopard with the interior and exterior design being the responsibility of Zagato. The end result might not be beautiful, but it is certainly interesting. 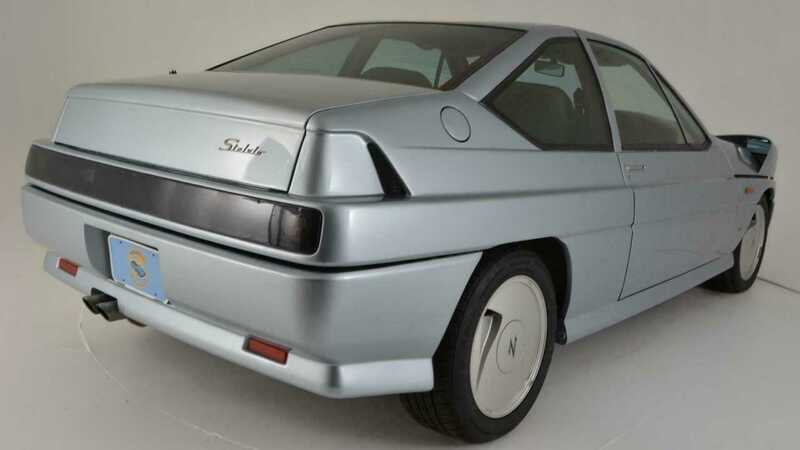 Looking like it would fit right in on the set of Back To The Future, this is 1989’s vision of modern car design. The origami-like hood shrouds wing-mounted mirrors under its creases, and its enclosed wheel fairings add to the space age look. There are a few similar design themes to the Aston Martin V8 Zagato of the same era, but it’s fair to say that this car is pretty unique. 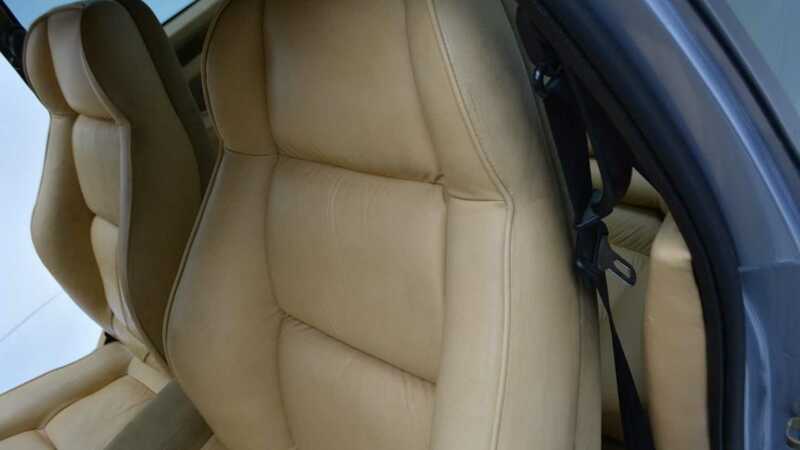 The interior is a sea of cream leather and dark wood trim that creates an opulent cabin. Large plush seating welcomes occupants who are also treated to gadgets such as electrically adjustable seats, and a premium sound system. 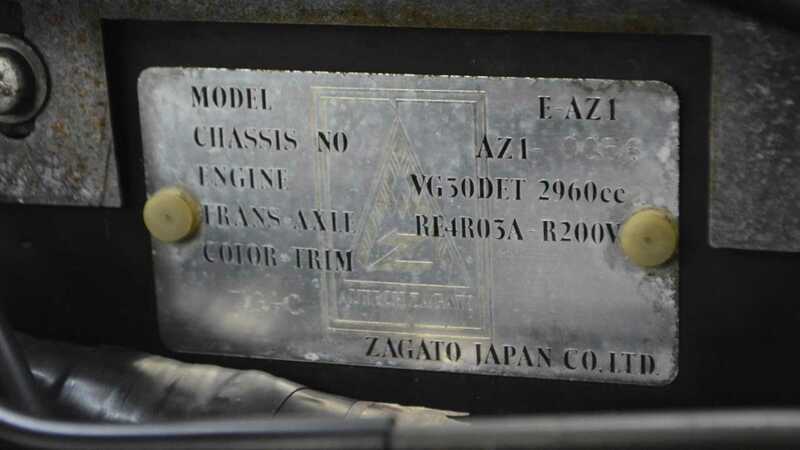 Under the peculiar hood is a twin-turbocharged 280hp V6 engine from Nissan, although the description suggests that it produces notably more — typical of Japanese cars of the period. The Autech Zagato Stelvio AZ1 is rear-wheel drive and uses a four-speed ZF automatic transmission with overdrive. 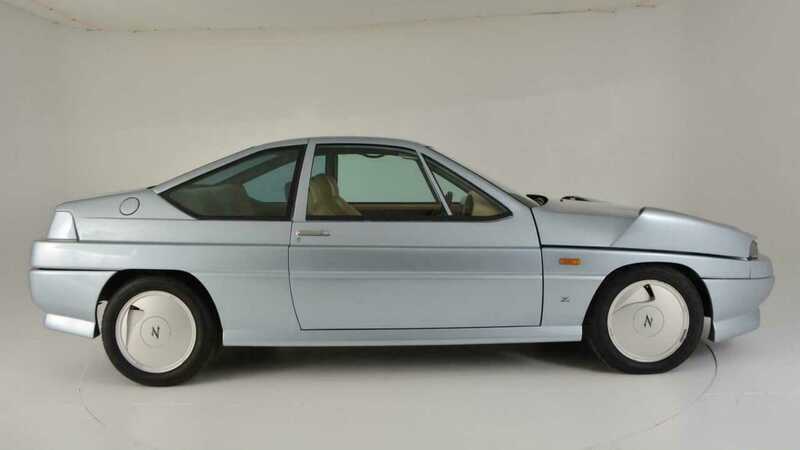 From 1989 just 104 of these cars were ultimately produced, with a huge price tag and divisive styling being the main culprits to a lack of sales. 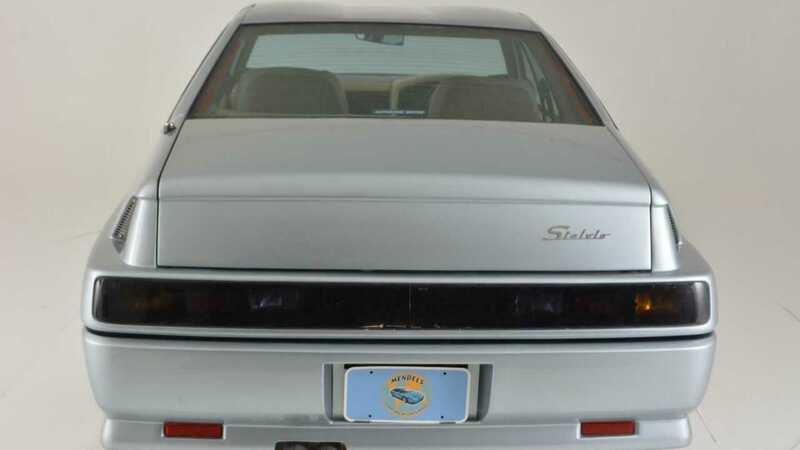 In fact, at 18 million yen it was more costly than a Honda NSX-R. Today, very few of these cars reside outside of Japan, but this pristine silver example calls America its home. 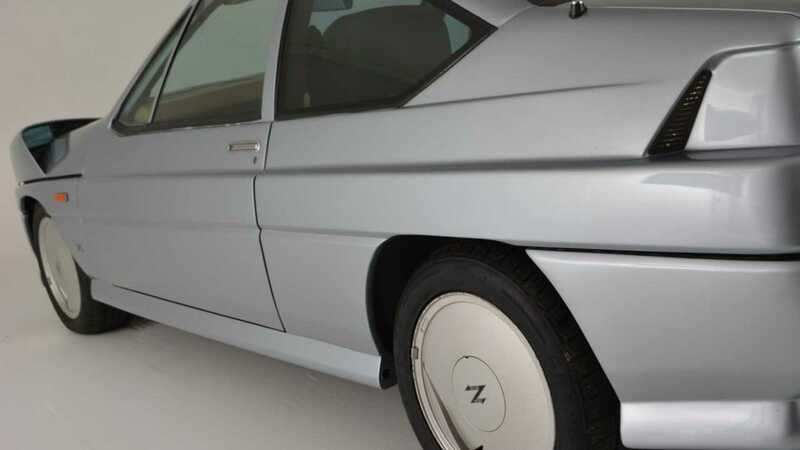 This very rare Zagato has covered 72,000 miles from new and has an asking price of $49,500. 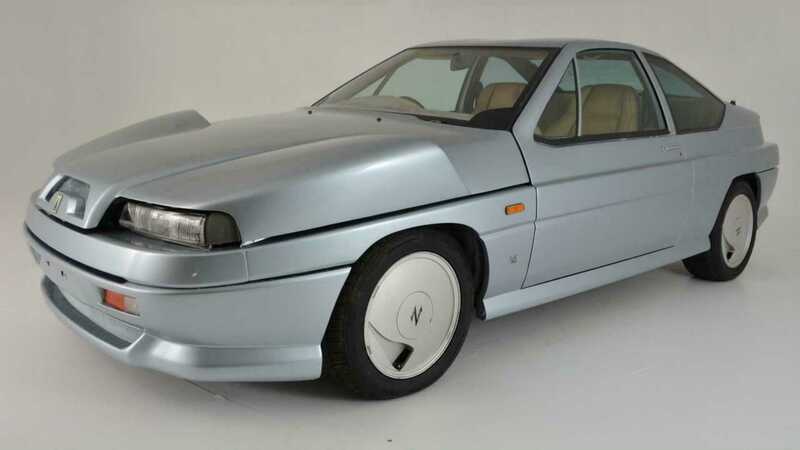 It’s not the most exotic vehicle Zagato has ever designed, but it appears to be one of the most affordable.